Wonderfully abstract, bold and animated, this swirling arrangement of converging lines and colors will bring your home or office to life. The Home Dynamix HD5382 Tribeca Area Rug perfectly displays Tribeca's signature chestnut browns, wine reds, butternut tans and rich ivories. Available in multiple sizes and shapes, the HD5382 rug is crafted of 100-percent polypropylene yarn and machine-woven in Turkey, a region prized for its rug-making techniques. Spot clean for easy cleaning. 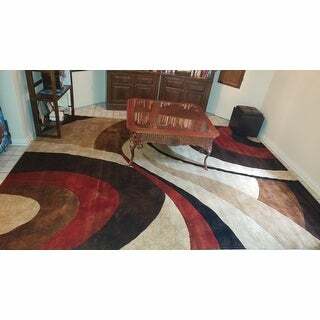 Great nice size rug and the quality is amazing. The colors match the actual photo. This rug looks amazing in my living room with my other decor. I purchased this rug for a reading area in the basement. Measurement was perfect color fantastic. 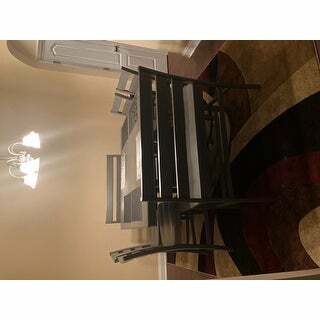 I will get the other rugs as an accent to the surrounding area. Colors are vivid and beautiful. Rug is huge. This rug will not dissapoint. I was very please with this area rug. Delivery was very prompt. The selection of area rugs was huge so it took me a while to decide on which one. This one met all of my expectations. Colors are perfect with my kitchen cabinets. Very satisfied with this purchase! I wanted a rug that was different from all the department stores I’ve visited. I was a little hesiatant ordering this as sometimes they items don’t look as good as the online picture. Well I don’t regret it. I Love my new rug!! Beautiful bright colors and big enough to cover my sectional. 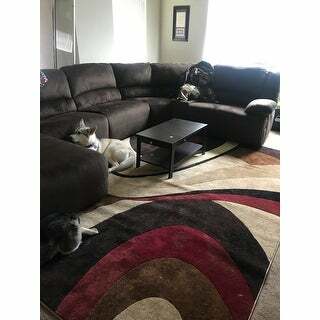 I have two huskies and they love leaving dog hair all over it. Nota problem after vacuuming still looks beautiful. Worth the price ! Excuse the dogs. This rug adds the layer of color needed to bring the room to life. I love this rug! It looks beautiful under my dining room table. It has a good weight and has laid flat. It cleans up well and looks brand new. It has held up well to high traffic. I love how modern it looks and helps my living room pop. Looks nice but the runner is a bit narrow. Good quality and looks great! I can run the vacuum over it with no mishaps. Lays flat and doesn’t curl up on ends. I would’ve paid ***I for this at a store! Price is great! Love the deep rich vibrant colors! Exactly as it appears online in pics. Great quality and price! Durable! Edges are tightly woven. Highly recommend! 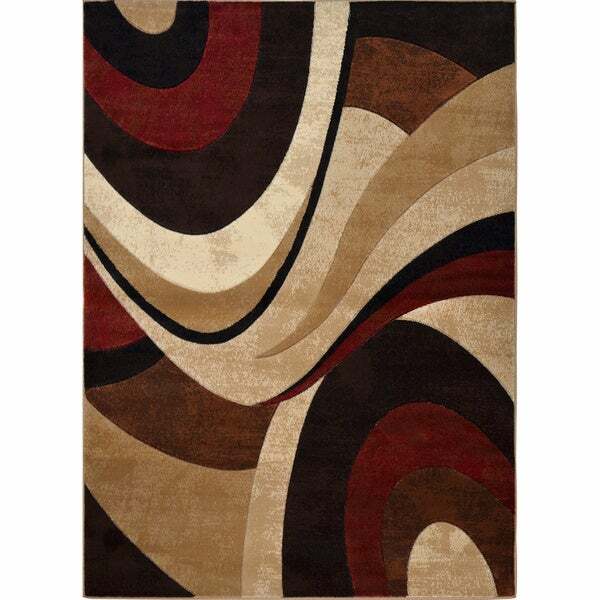 "Are there any throw rugs to match"
It goes well with the color scheme in my home. It is a beautiful combination of warm colors. Because of its color richness. It's beautiful! It will flow perfectly with many types of furnishings.